Your toothbrush is one of the first things you see in the morning. 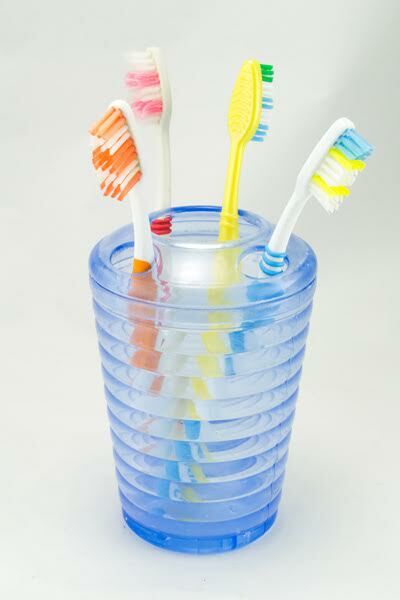 Other than regularly seeing your dentist, your toothbrush is responsible for the health and hygiene of your teeth. There will be a time when it reaches the need for replacement. After all, a lot of viruses and bacteria live on it, when they get transferred from your mouth to its bristles. If the bristles are frayed or clumped, and don’t serve any purpose. After you get well from a sickness. You would not want to fall sick again soon. If anyone, even a healthy person, used it by mistake. Shared bacteria is the worst. Otherwise, you should change your toothbrush after every two months for hygiene reasons.